Just because you’re hard at work, doesn’t mean you don’t need a true escape. Make your incentive program, meeting, or awards travel about more than speakers and agendas. Add a fresh breeze, dazzling waters, and of one of the most beautiful locations in the Florida Keys to your event. From brainstorming and networking to snorkeling and diving, at Isla Bella, moving from work to play is seamless. Like a team building fishing tournament with Captain Jack or a golf game nearby. With 20,000 square feet of event space (including our 4,000 square foot Conference and Event Center), we have plenty of unique spaces for unique gatherings. Indoors or out, on the beach or on the patio, on the marina or at the dunes. Keep it small or go big. Whatever you need, we’re ready. From corporate meetings and incentive travel to anniversary celebrations and breathtaking weddings, we make every meeting and event one-of-a-kind. Beautiful, modern, distinctive, and versatile. That’s Isla Bella. Conference and Event Center services. Crisp, fresh interiors that are as beautiful as they are welcoming, with oversized outdoor living areas and ocean views from every room. More than a resort, a destination. From backcountry kayaking to world-class sportfishing, you’ll find more activities at your fingertips than anywhere else in the Florida Keys. 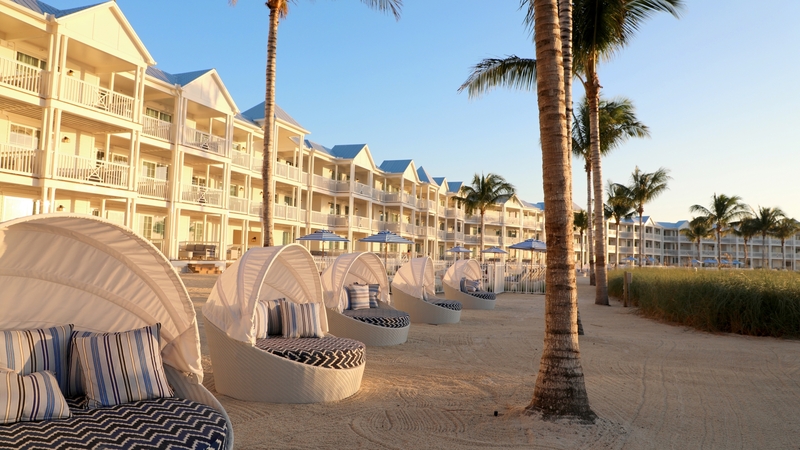 Perfectly located in the middle of the beautiful Florida Keys, you’ll find Isla Bella Beach Resort midway between Key West and Key Largo, only a 2-hour drive from Miami and a 1-hour drive from Key West International Airport. Here you are in the best location for spectacular sailing, world-class fishing, snorkeling and diving, but also within arm’s reach of Sombrero Beach and the famous Seven Mile Bridge. Stay up-to-date with news, events and exclusive offers. Copyright 2019 Isla Bella Beach Resort. All Rights Reserved.